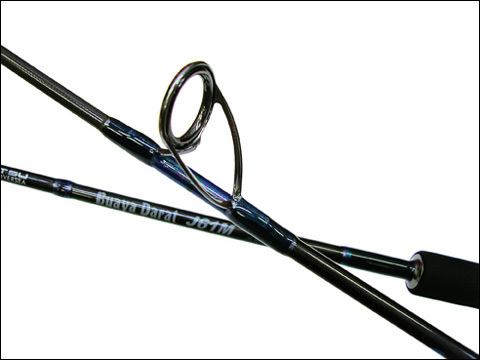 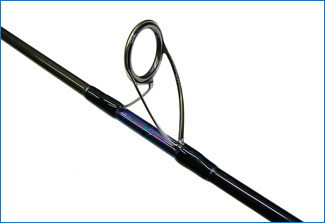 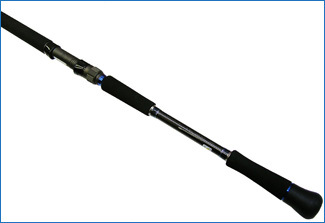 This is the most orthodox rod for Jigging in your favorite fields. 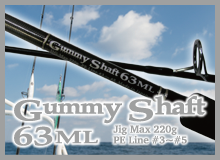 It is possible for you to handle stably the characteristics of your jigs regardless of long jig or short jig with J61M. 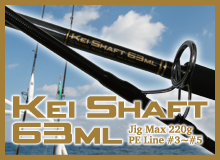 The targets of this rod is for Yellowtail, King fish etc by Jigging in the saltwater.